Mother Nature and Ullr finally answered all of your calls: They've taken note of the snow dances and sacrificing of old skis and have brought us snow! It looks like winter is here with a vengeance. The holidays are behind us, and now we can just focus fully on ski season. I've heard many people talking about "patterns" in relation to past snow seasons. The one that keeps coming up is the winter of 1998-99, when it was a slow start, like the current season. But once the snow started falling, it didn't stop. Every day was a powder day for weeks on end. Let's hope this is true and we can start making up for lost time. We're now in January, Learn to Ski Month. 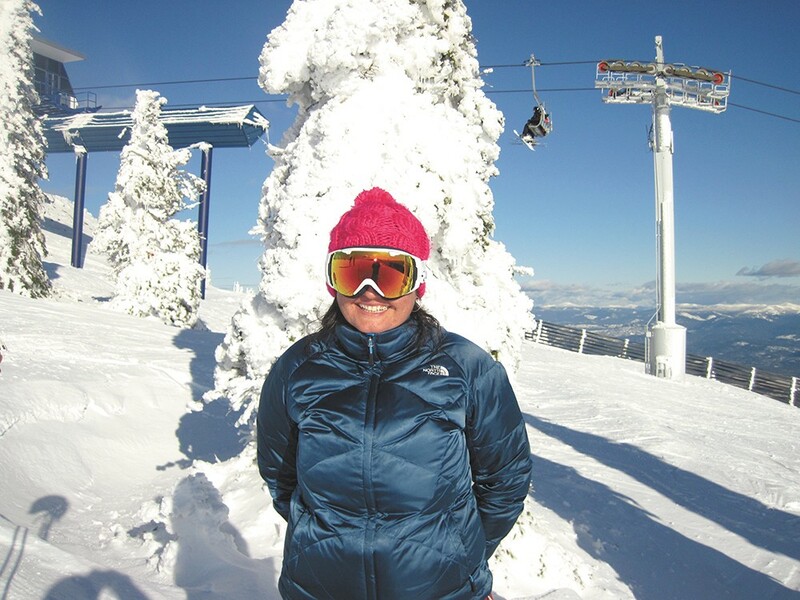 All area resorts are offering an array of packages to get you up on the mountain this winter. Events are lined up for each weekend through the end of the season; check out the calendar of events for all of the details. Don't forget about Toyota Ski Free Days, starting on Jan. 30 at Schweitzer Mountain Resort and continuing each week through the month of February at other area resorts. The conditions at our local mountains are only getting better and better with the fresh snow, and holiday travelers helped create a nice "skier compaction," resulting in an optimum base for the season ahead. There's no better time than now to get up and enjoy the mountains.